The 26th Annual Grizzly Sports Banquet for Missouri State University West Plains was held on April 11 at the West Plains Civic Center. 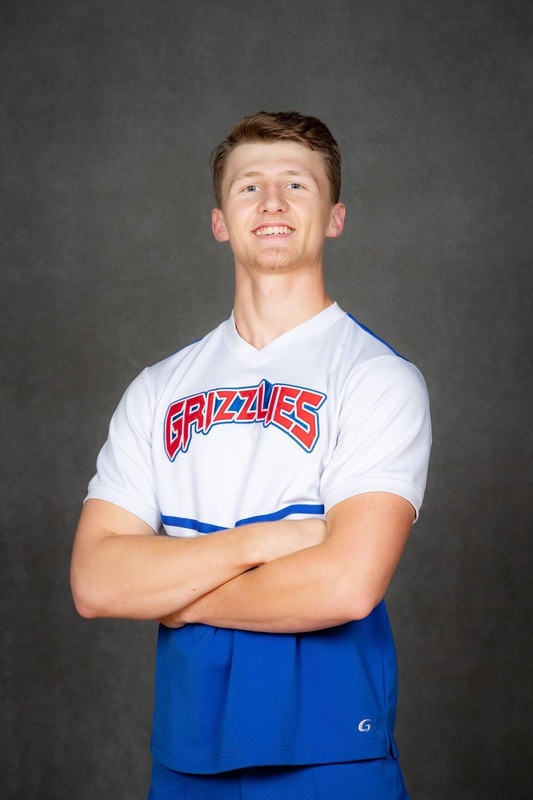 Two Licking High School alumni received Grizzly Cheer Team awards. Noah Mullican, 2017 graduate of LHS, received the "Best Sophomore Base" award. Paige Rollins, 2018 graduate of LHS, received the "Best Freshman Flyer" award. 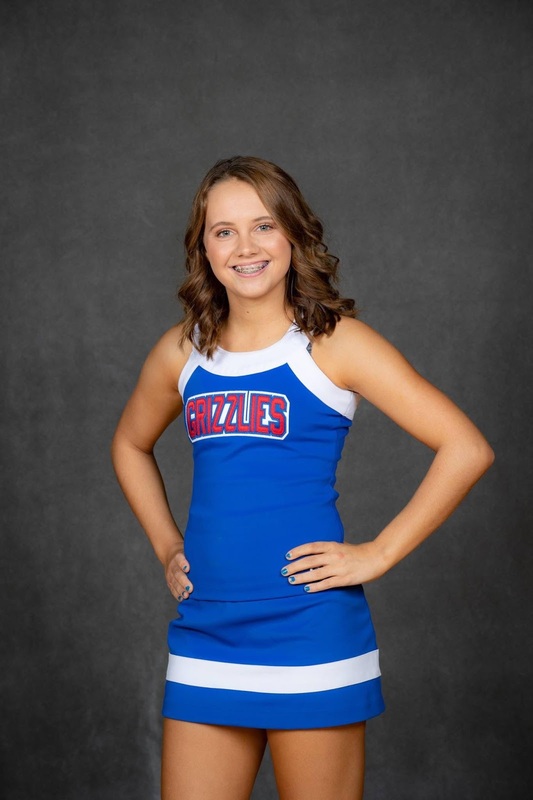 Mullican has been on the Grizzly Cheer Team for two years and Rollins for one, and Rollins plans to continue her cheer career again next year.